No Gap for preventative treatments (Comprehensive Exam, Clean, X-Rays and Fissure Sealants) with any Health fund. New or existing patient, we ensure you will receive the high-quality personalised dental care you deserve. Dental emergencies require quick action. If you are in pain, call your emergency dentist in Preston immediately. We genuinely love dentistry, interacting with our patients, and making a difference to the way you look and feel. We’d love to hear from you. For questions, bookings, and feedbacks do not hesitate to contact us! 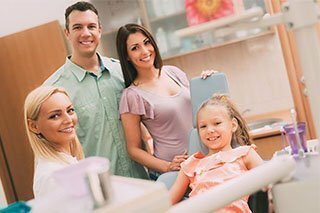 True Dental Care Preston is established upon a passion for healthy beautiful smiles. 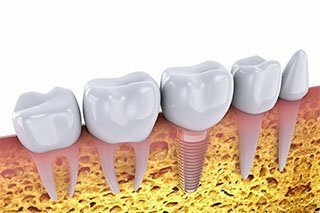 Our team is comprised of Australian trained dentists, nurses, and a prosthetist. We are all dedicated to providing quality dental care for you and your loved ones in Preston. At True Dental Care Preston, all your dental needs are covered. From simple to complicated dental procedures, our team is glad to help! We care for all patients and easily adapt to their unique needs. Our dental services are available to those who need them. We strive all your dental needs. We cover preventative dentistry, general dentistry, cosmetic dentistry, restorative dentistry, and dental emergency. We are a team of Australian trained dentists, nurses, and a prosthetist. 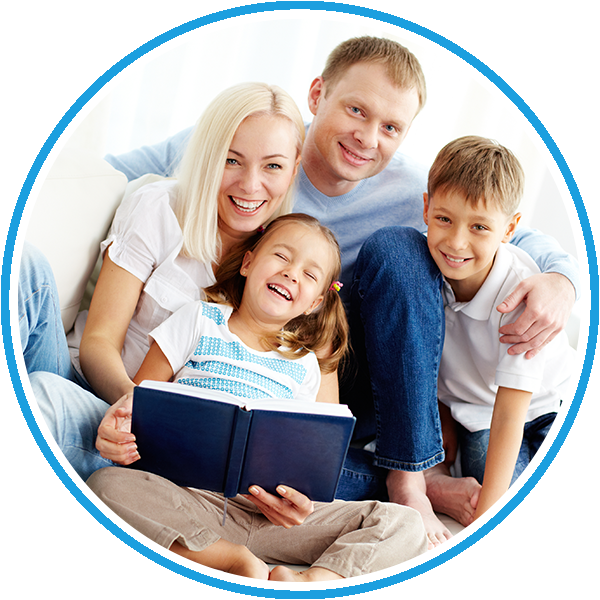 Check our promotions page to see our latest offers to you and your family in Preston! We also support Medicare’s Child Dental Benefits Schedule. Be abreast on everything about your oral health. Check our dental FAQ page for quick answers to some of the most commonly asked questions. If you or your loved ones have a dental emergency, True Dental Care Preston is your emergency dentist in Preston. 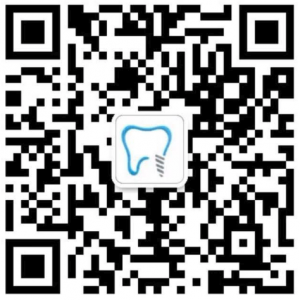 A same day dental emergency appointment is available! Start your journey towards better smiles and good oral health this year and beyond! Start at True Dental Care Preston. 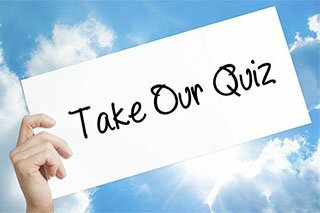 Find out if you have healthy gums by answering our easy and simple gum disease risk quiz and learn how to prevent gum disease! CALL (03) 9131 5952EMAIL US TODAY!